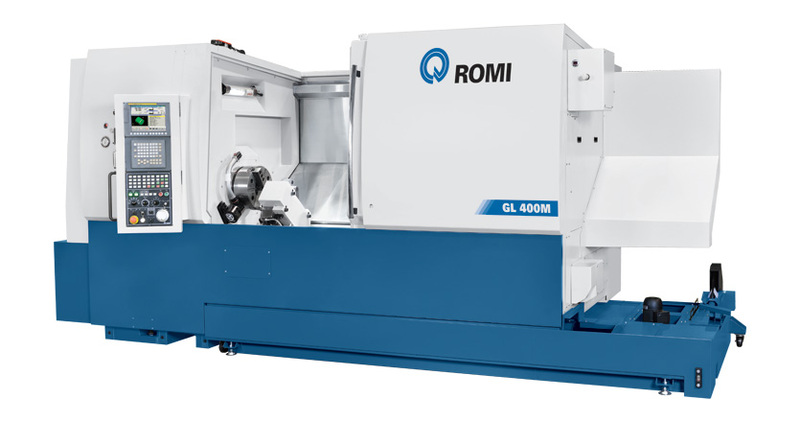 The turning centers from ROMI GL line, with FANUC’S CNC, were designed for operating in low and high production environments. 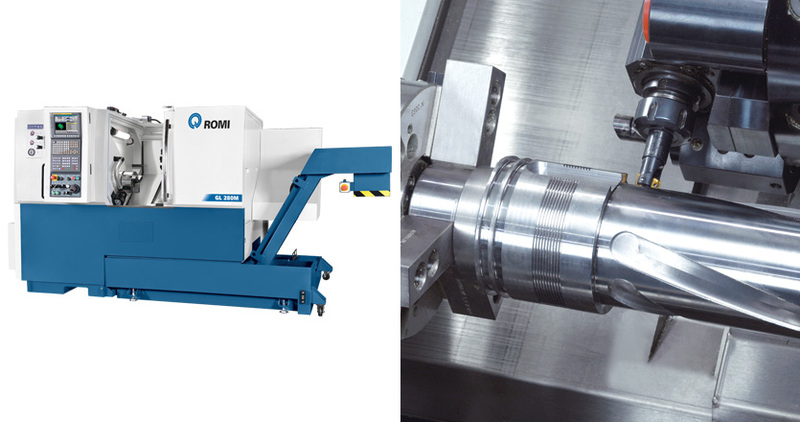 Features and Axis Y and driven tool allow a significant increasing of productivity. 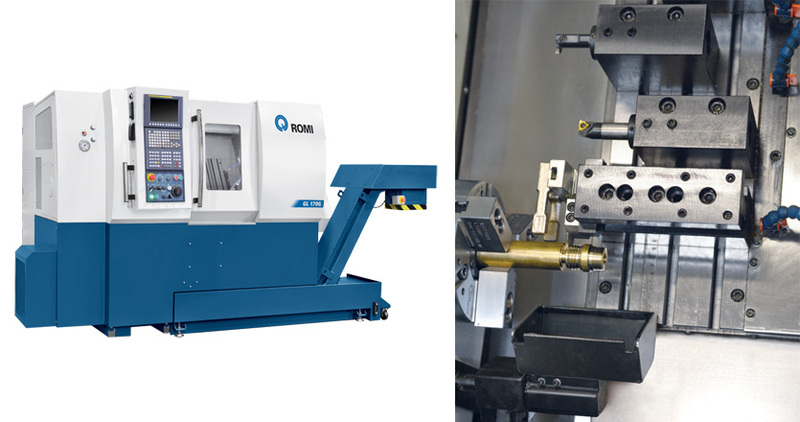 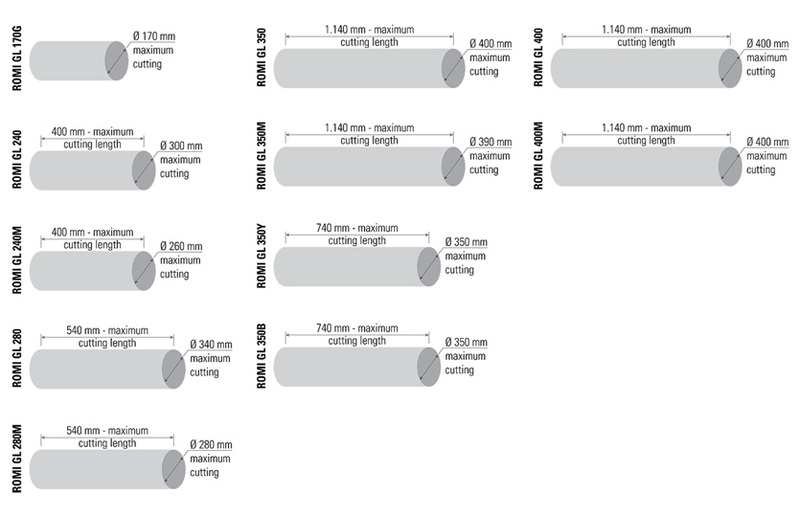 It can be equipped with a wide range of optional, for a perfect fitting to the machining needs. 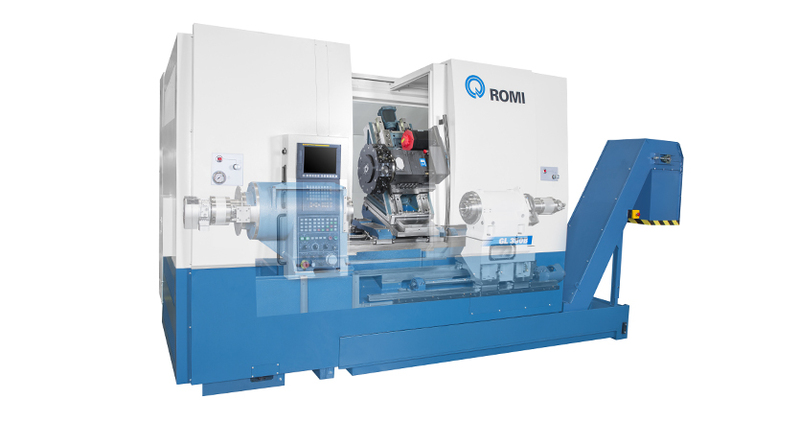 Bar feeder, Tool position reader, Load automation systems and Automatic unloading of parts, among other.